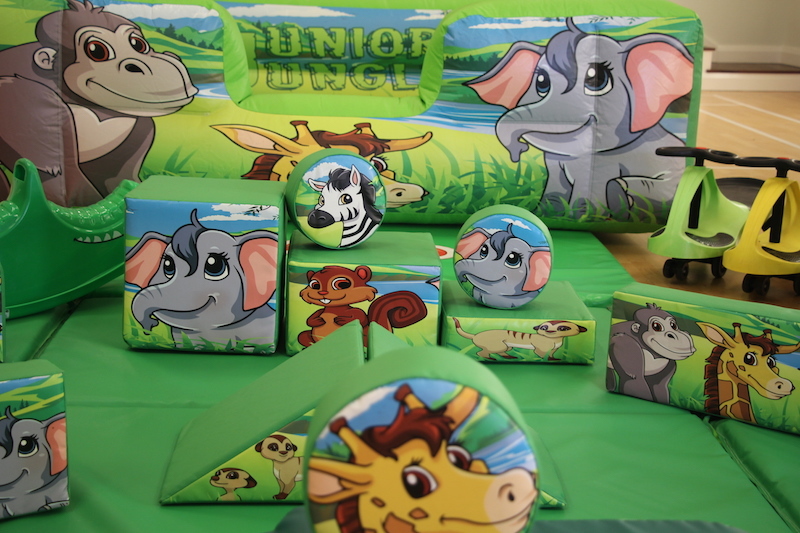 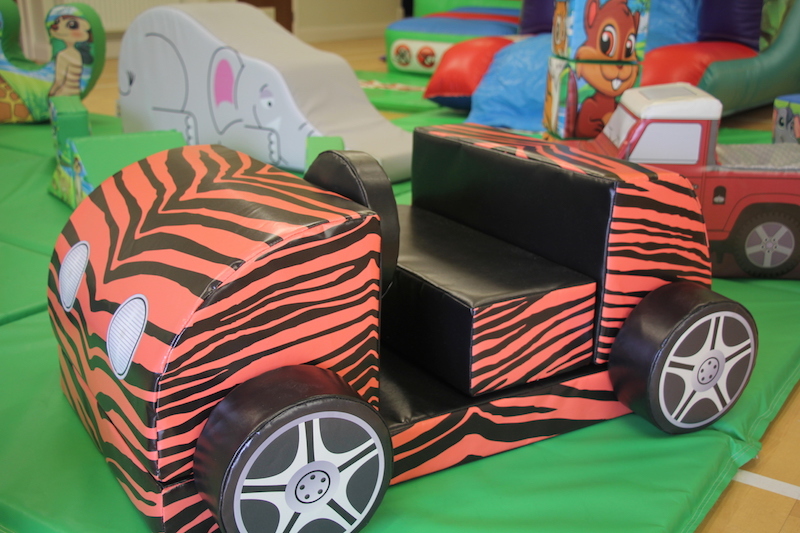 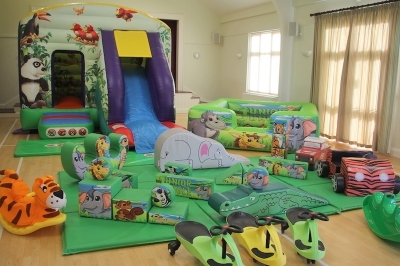 For all the little boys and girls that love the thrill of the jungle, this is the party package for them and a saving for you! 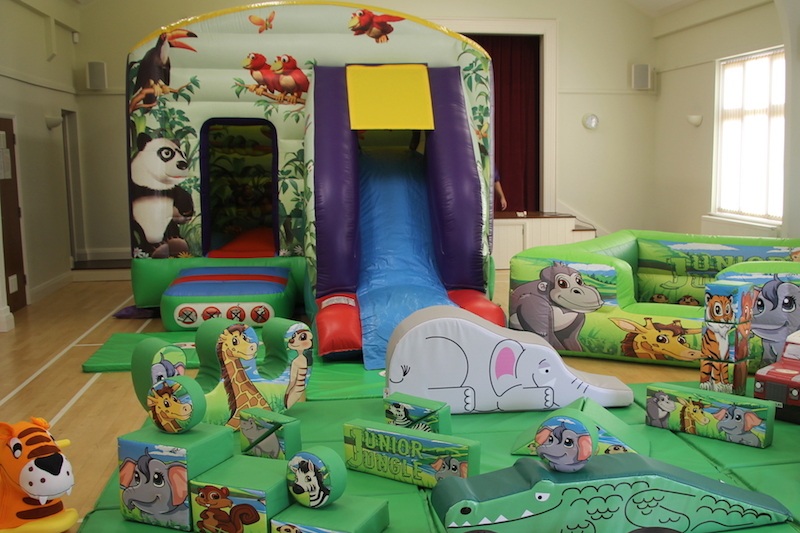 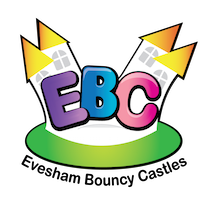 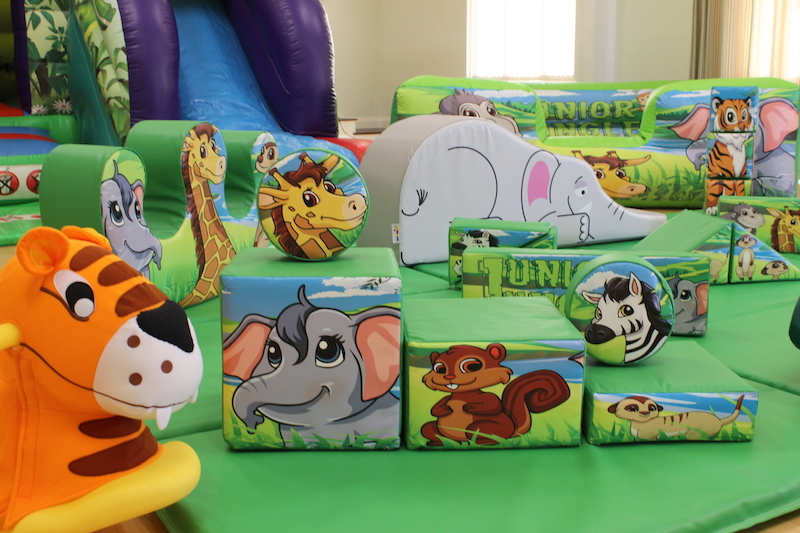 The brilliant Jungle Bounce and Slide provides a good size bounce area plus the excitement of an easy climb slide. Large side viewing windows make this an ideal choice for younger children’s parties.